Velo-Cardio-Facial Syndrome (VCFS) is the second-most common multiple anomaly syndrome in humans and almost all children with the syndrome have speech and language impairments that are generally recognized to be complex and difficult to treat. 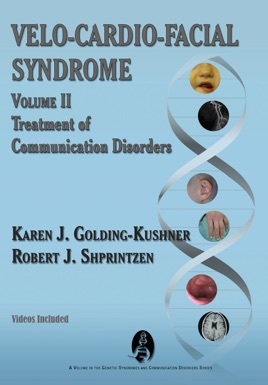 This book provides information on aspects of speech and language and the difficulties most often associated with VCFS. Authors also consider how these difficulties interact with each other.